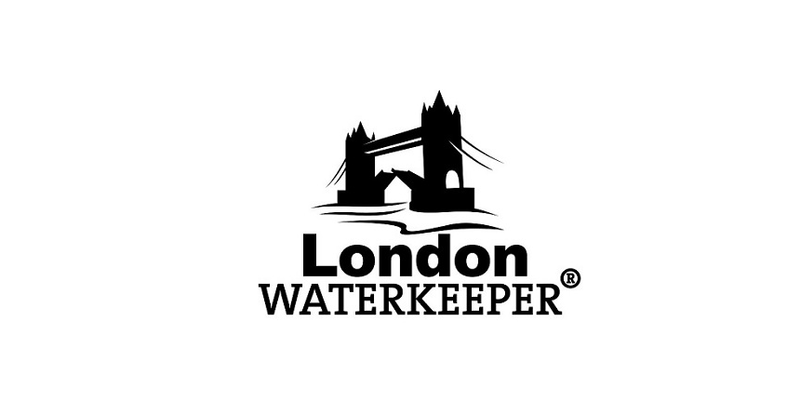 London Waterkeeper - Defending rivers. Challenging polluters. London Waterkeeper wants a River Thames that people can swim, row, kayak and go for a paddle in without coming into contact with human sewage. Munich and Copenhagen have shown this is possible. The rivers of Bangladesh are under pressure from pollution, sand extractions, and encroachment. The Sundarbans is threatened by developments like coal-fired power plants, river widening and road building.